One of the biggest interconnected ski areas in Tyrol and with a reputation for après-ski and a formidable list of nightclubs. However Ischgl has wider appeal as a high-quality resort to suit all. The family-friendly slopes are perfect for the majority of skiers, while the grooming and snow-making are in a league of their own. The area is connected to neighboring Samnaun over the border in Switzerland which makes the skiing truly extensive. In town, it’s all new and distinctly ritzy, with some good shopping, trendy cafes and plush hotels in abundance. Previous story The Truth Behind Carving! Just booked my 2017 trip to Ischgl – week 2 here I come!! Hope you are just as great as always Ischgl 🙂 Can’t wait…!!! Staying at the ISCHGLERHOF Hotel – anyone been there?? Just back from Ischgl – best vacation ever! Need to come back – great trails, lots of snow and the after skiing is second to none! No really – it is just a great area. We have been coming back over the years, don’t even know for how many times now, but it is simply our favorite place. Everything works well, great pistes, lots of snow, lots of fun and happy people everywhere. If I had to find one negative thing it would be that others like it too 😉 so sometimes it can be a bit crowded. 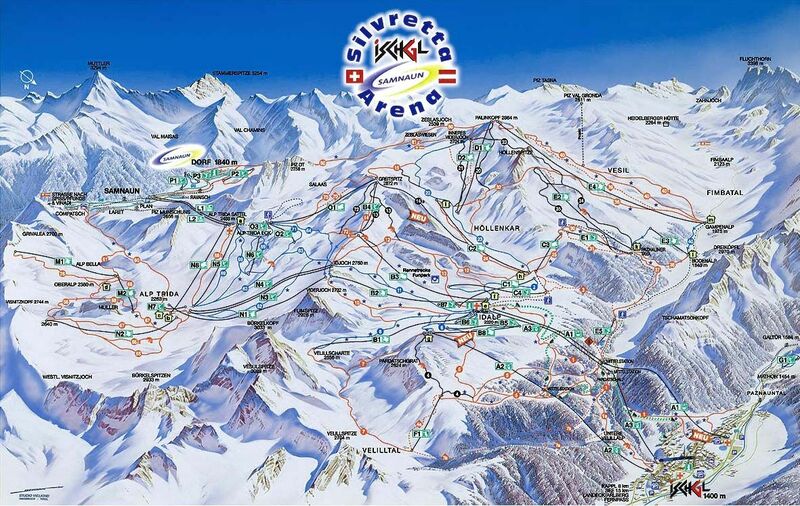 The ski area is really great – it is well connected, for all levels, great grooming, everything very high quality. I have many places I would like to go but coming back here sometime is definitely an option.